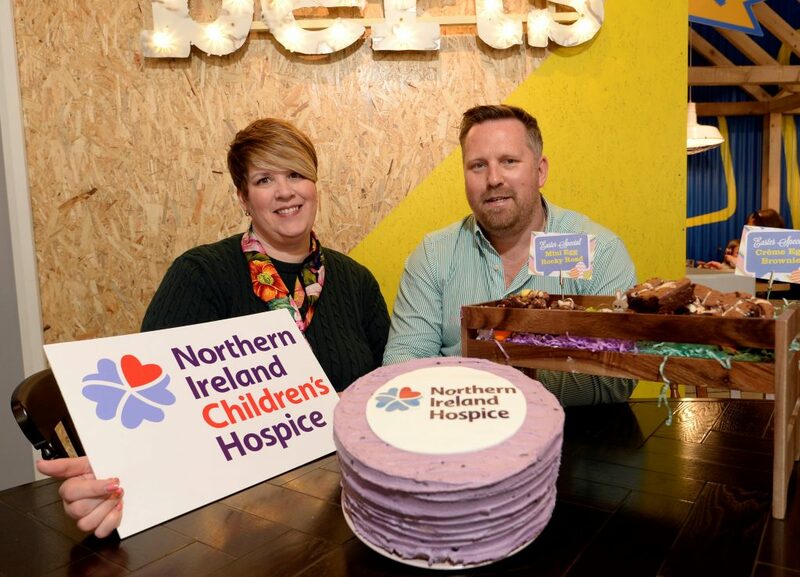 To launch the partnership, Bob and Berts will be selling a limited-edition range of Easter chocolate brownies on Good Friday (Friday 19th April) with all proceeds going directly to Northern Ireland’s Children’s Hospice. “At Bob and Berts we are always keen to engage with initiatives that impact the lives of local people, particularly young people. “All funds donated to Northern Ireland Hospice stay in Northern Ireland and help local families in need, so having the support from a local company such as Bob and Berts is fantastic. Stores are located in Ballymena, Ballymoney, Bangor, Belfast (Stranmillis Road / Fountain Street / Lisburn Road), Coleraine, Cookstown, Dungannon, Limavady, Lisburn, Newtownards, Portadown, Portrush, Portstewart and Omagh. A new store will be opening in Magherafelt later this year.